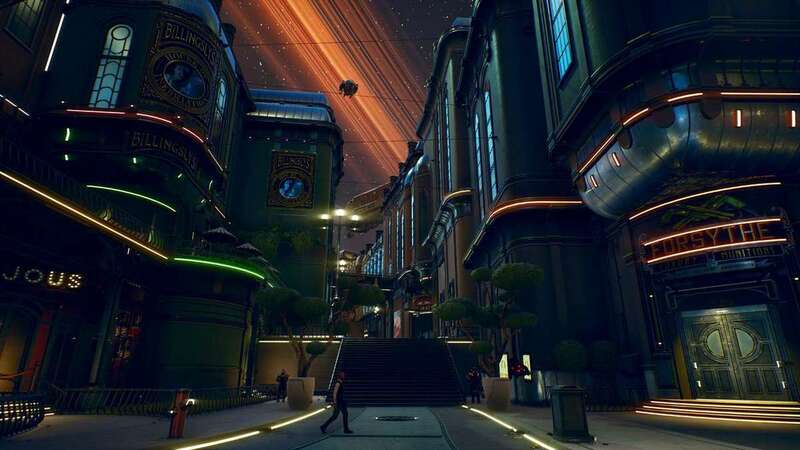 Obsidian Entertainment’s The Outer Worlds will not feature any microtransactions, according to the creator. The game will be free of any shady in-game purchases unlike Fallout 76. 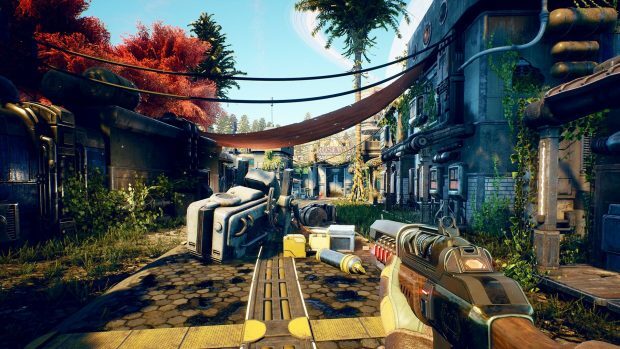 The Outer Worlds is the latest video game from Obsidian and with its gameplay reveal trailer, developers took a direct shot at Fallout 76 and its creators. 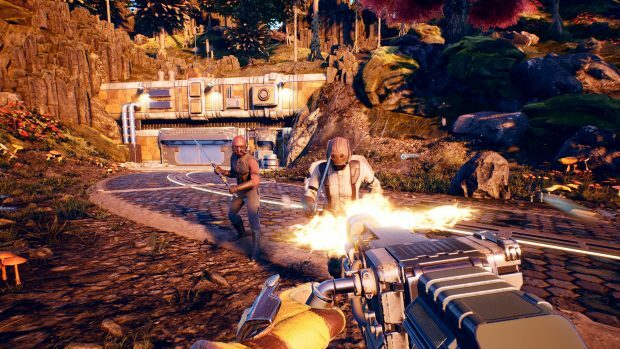 Obsidian Entertainment confirmed that players only need to pay once and play the game forever, no microtransactions at all. It’s great news for those who may be worried about how the studio will handle monetization. And although we came across a more acceptable way of monetizing video games, it would take a while before it will become mainstream. Capcom, the developer of Street Fighter games, introduced sponsored content in Street Fighter 5. Sponsored material will be displayed on character clothing, loading screens, and some tournament stages. The player will have the option to turn off this advertisement but if Capcom doesn’t overwhelm our eyes with the advertisement and sponsored content, this could actually be a great way for publishers to make money, and players won’t have to turn it off at all. Rather than using predatory loot boxes and microtransactions. The community would still have a hard time accepting this type of monetization model. However, the video game landscape is changing and we need to find a middle ground. In-game sponsored content could actually be it. But this type of model is more acceptable in free-to-play games rather than fully paid $60 games. However, would they be OK in games to cost $20-30? We are sure a better system can be created that puts sponsored content in both paid and free-to-play games. We will have to see we how this works out for Capcom and if it does good, other publishers would soon follow suit. Especially, companies like EA and Activision could really use a new method to monetize their video games.